We’re living in exciting but demanding technological times. Big Data, Internet of Things, ubiquitous computing, smart machines, robotics, and wearables . . . things that were the talk of science fiction only a few short years ago are on every CIOs wish list today. And, oh, did we forget deliverables by drone in 30 minutes or less with Amazon’s Prime Air? But to the point, the revolution in technology has led to major shifts in how organizations today ideate, plan, develop, and deploy software solutions. It used to be that software release cycles would take upwards of 18-24 months or more. Now, with the innovations spurred on by the consumerization of IT and heightened customer demands and business competition, companies today are hard-pressed to get applications out the door as fast as possible. Much of DevOps is about a cultural shift in how organizations, and specifically IT shops, are run. Since smaller businesses are obviously not tied down as much or any to legacy systems, these can really stand to benefit from more agile solutions. If your small business is going to compete in the digital market in 2015 it best be focused and centered on DevOps and ready to embrace this as the new paradigm shift in software development. There tends to be a lot of confusion around what DevOps is and how to develop a strategy. So let’s walk through 5 sure-fire strategies that should define your DevOps initiative in 2015 and help keep your small business running as efficiently as possible. 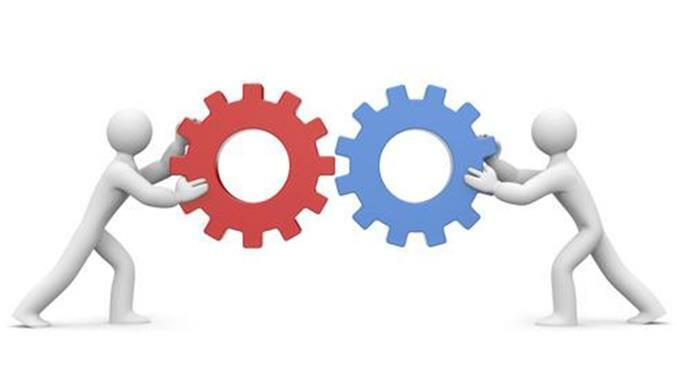 The benefit of automating the testing and deployment process hardly needs explanation. With just a few clicks a continuous integration tool will run a series of unit tests, deploy the code to a new server, and then carry out a series of integration tests. The obvious takeaway is that continuous integration automation reduces cost and increases efficiency so that developers can spend their time writing code instead of tracking and fixing bugs. Developing the ability to automate an organization’s infrastructure may seem like the most daunting of tasks, and it’s at this point that companies usually become their own worst enemy. 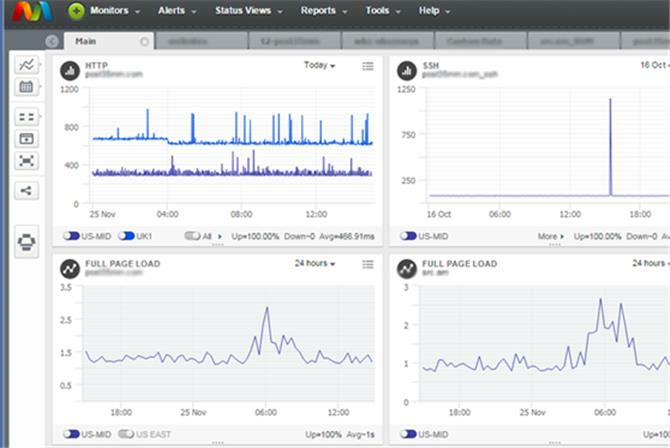 However, there are a significant number of automation tools on the market now that can help make your build, test, monitoring, and deployment process efficient and effective. 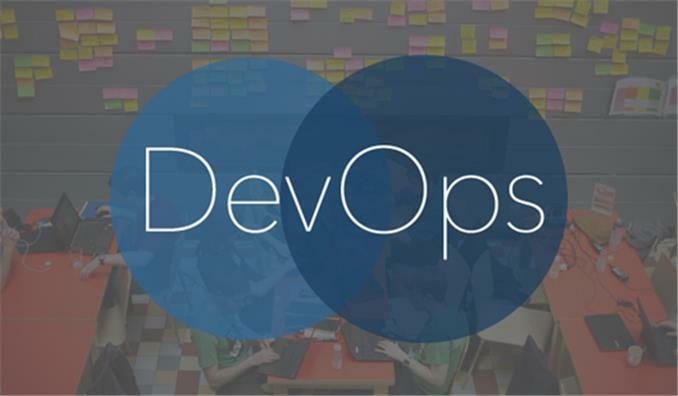 DevOps is an epic transformation in the world of IT that is creating a host of new opportunities for businesses to become more agile and efficient in the delivery of their products and services. If followed through, the foregoing strategies can dramatically save your small business significant amounts of time and money while boosting efficiency at all levels. The DevOps train is leaving the station, but it’s not too late to get onboard. 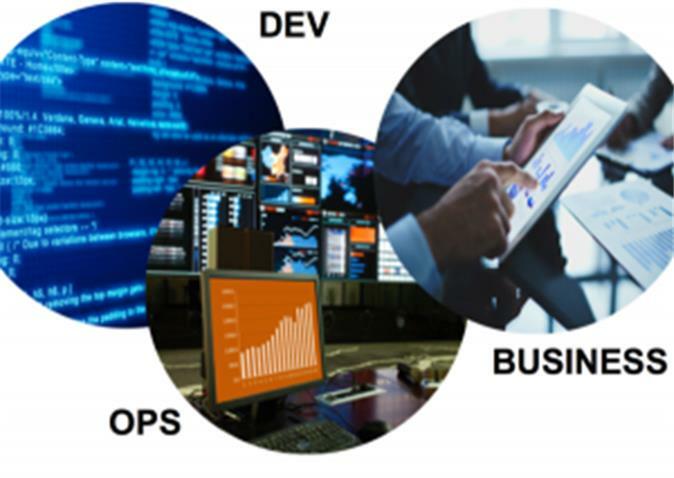 Get started today to see the differences DevOps can make throughout your organization in 2015.